We offer a large selection of wines, craft beer and specialty cocktails for your special occasion. Our wine list carries a wide variety of classic and unique bottles. 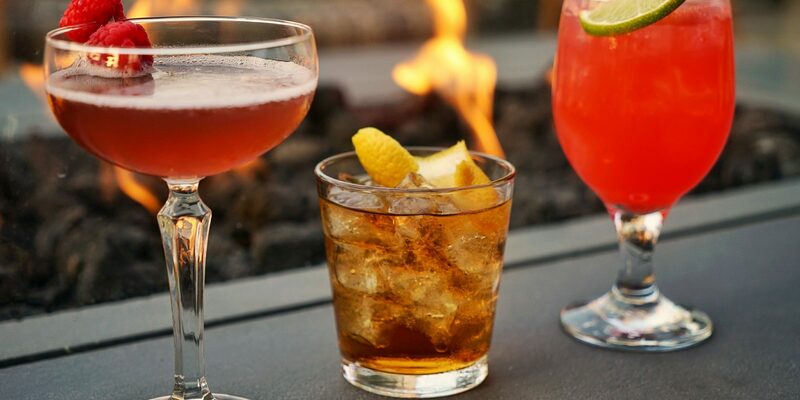 From locally crafted beers, imported favorites and hand tailored drink recipes created by our team, there is nothing we cannot provide for you and your guests.